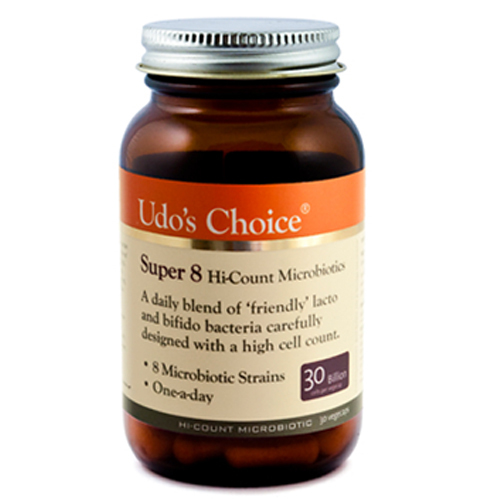 Udo's Choice Super 8 Hi-Count Microbiotic is a daily blend of friendly bacteria carefully designed to provide tip-top support for your digestive tract. 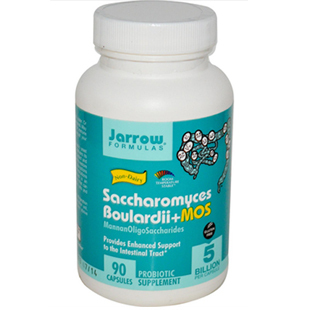 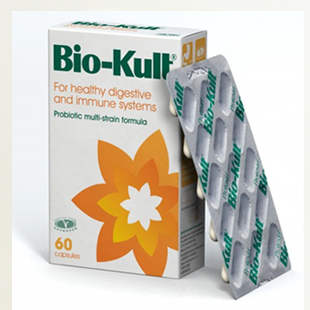 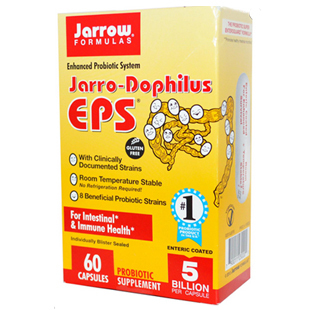 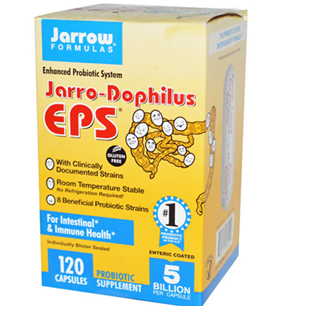 The specific strains of friendly bacteria used in Udo's Choice Super 8 have been specially chosen for their importance to upper-bowel health and have been formulated to ensure the appropriate viable count. 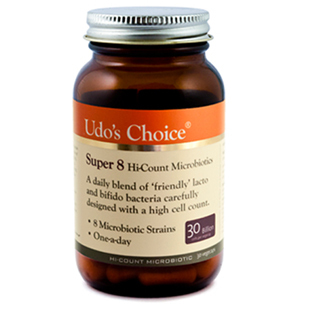 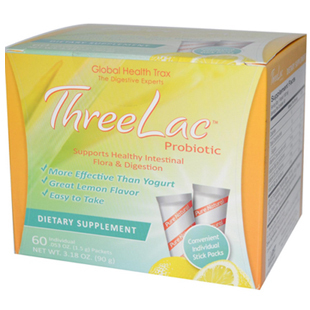 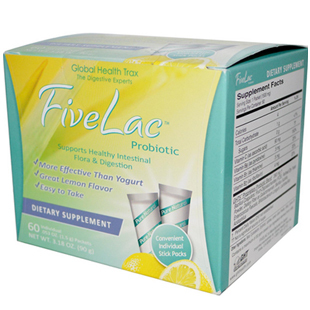 Udo's Choice Super 8 Hi-Count Microbiotics may be frozen. 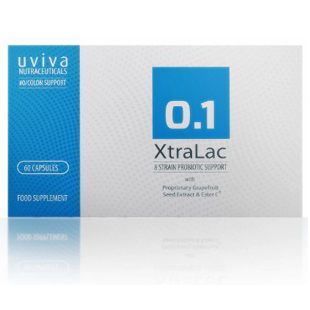 Refrigeration ensures maximum potency and stability however they can be left un-refrigerated for short periods of time, making them convenient for travel.